The development trend of Internet application and software is needed to read-write and access the massive data efficiently and quickly. 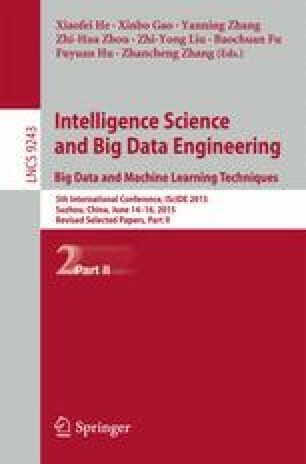 In order to improve the performance which Web access huge amounts of data and analyze the SQL of data caching strategy, this paper proposes a strategy of the massive data cache based on Key-Value storage model according to the characteristics of massive data access. This strategy can optimize the semantic analysis of SQL for the user’s query, then it extracts data objects which are involved in the query, at last it calculates the cost of cache by Key characteristics. These data will be stored in the cache server in the form of object. Thereby, it can reduce the access to the main database and improve the performance of data access. The experiments show that the caching scheme can effectively reduce the average response time and increase the throughput capacity of system. This work is supported by project of teaching reform in Jiangxi Province (JXJG-12-8-15) and project of the Education Department of Jiangxi province science and technology projects (No. GJJ12752).